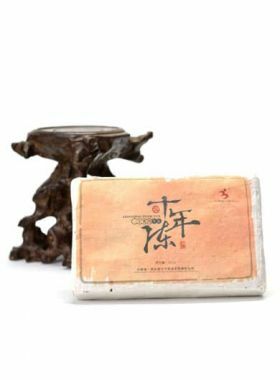 With the elegant aroma, smooth taste and golden appearance, this Palace Ripened Pu-erh Brick Tea 2007 is a great choice for ripe puerh tea lovers. 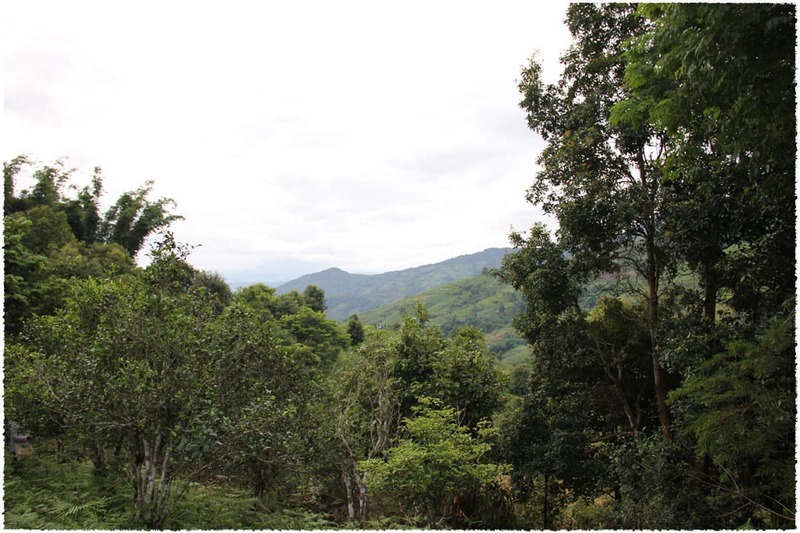 This Palace Ripened Pu-erh Brick Tea 2007 was produced in Menghai, Xishuangbanna. 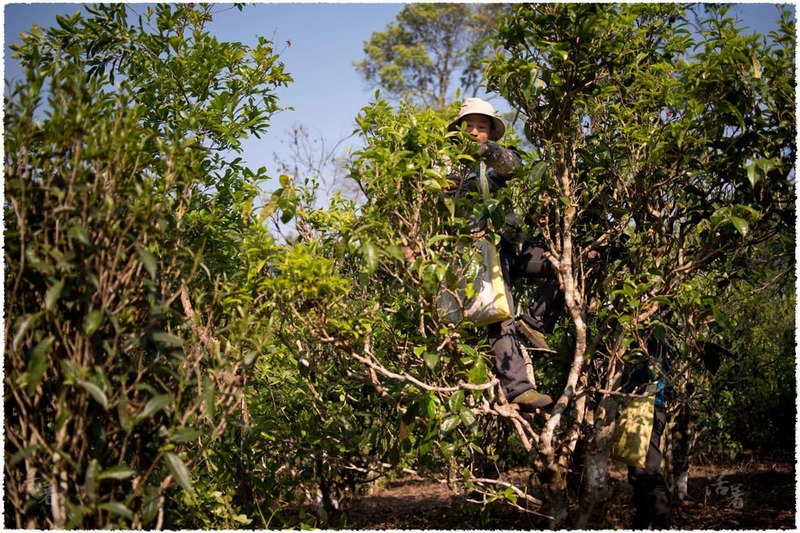 MengHai is the typical Pu-erh tea production area in YunNan province. 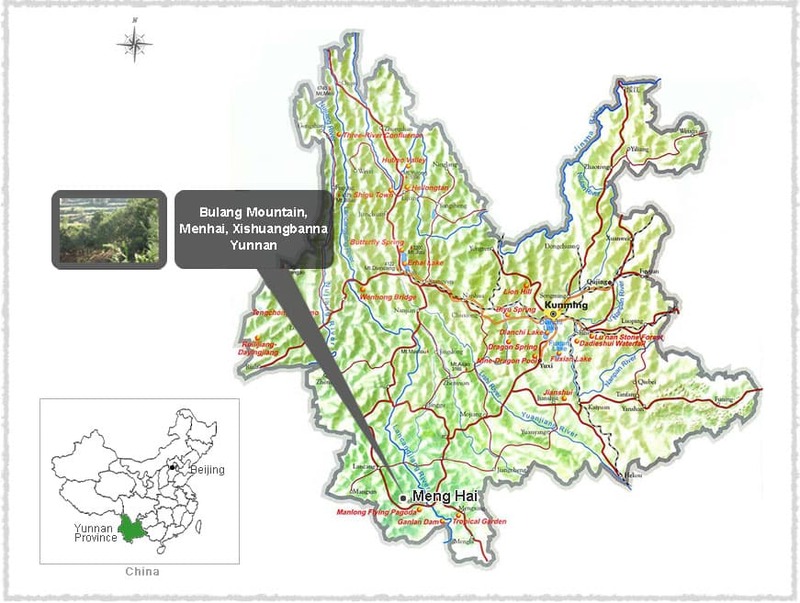 Our Palace Ripened Pu-erh Brick Tea was made by the Yunnan large leaf species tea trees, the unique tea trees in this area. 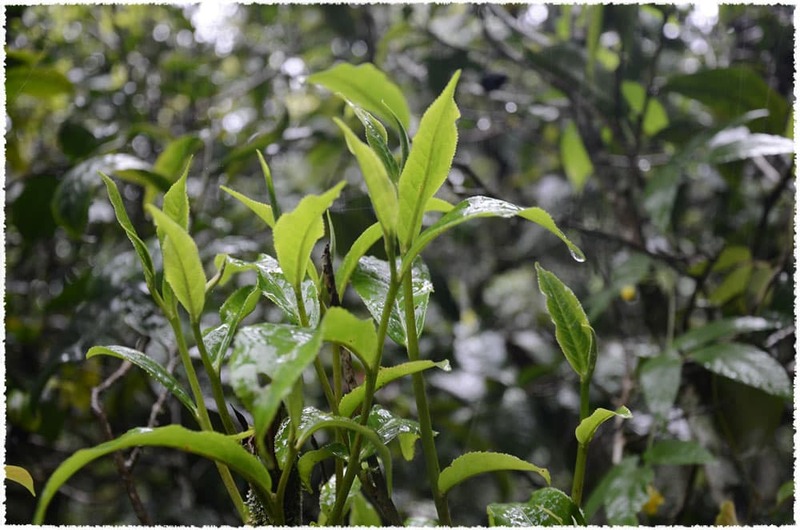 The large leaf species are excellent material for making teas. The palace brick tea made by large leaf species has plenty of golden buds. 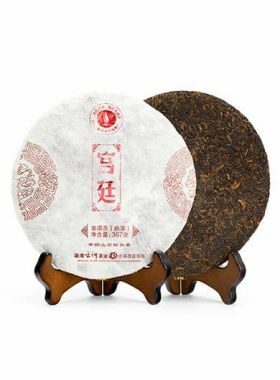 In ancient times, pu-erh teas of this large leaf were limited-offered, only the imperial family have chance to taste it, so it is named as Tribute/Palace Pu-erh. 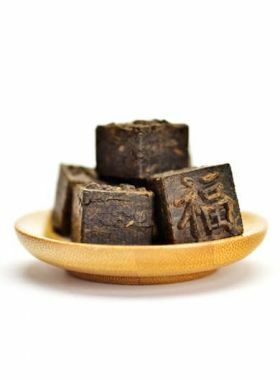 Like wine, the taste of Pu-erh tea improves with each passing year. Being stored in Gancang for 10 more than years, this brick Pu-erh tea has got an obvious “Chen Xiang” (aged aroma). When brewing, it offers a very mellow and full-bodies taste first, and then accompanied by the slightly sweet taste with fast Hui Gan finish. Its liquid feels soft and silky in the mouth and throat, like “rice soup sensation”. 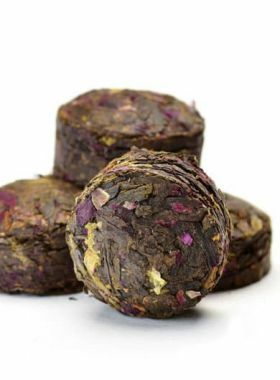 Highly recommend for tea lovers who want to experience smooth and rich textured ripe Pu-erh tea!